At All Odors Removed Indianapolis we are faced with curry odor and other cooking odor removal calls regularly. 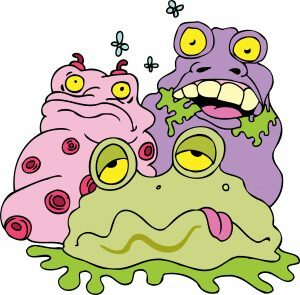 Most of our calls come out of desperation where the homeowner, renter or realtor calls us after they have done everything in their power to eliminate the smell in their properties. We have nearly 100% success within 24 hours when dealing with curry or any cooking smell removal. Removing curry odor from a home presents some real challenges. Many individuals love to cook, and food recipes from other countries are becoming more popular. 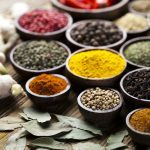 Indian cuisine typically includes the use of fresh herbs and various spices. The word curry often describes various spicy dishes made from vegetables and/or meats. Sometimes the word curry means an assortment of combined spices popular both in India and in parts of Asia. These spices may include ginger root, dry mustard, coriander, black pepper, fenugreek, cumin and the distinctively yellow colored turmeric. Homeowners, renters, and realtors often become extremely frustrated as they attempt to rid the home of foul cooking smells. The professionals at All Odors Removed have a powerful odor elimination system that eliminates any odor sources in 1 to 24 hours for most jobs. Strong odors from curry can permeate into softer materials like curtains, furniture, carpets, and clothing. It also penetrates into cabinets, kitchen appliances, drawers, food pantries, walls and even flooring. This distinctive and bitter smell lingers in the home for surprisingly long periods of time. Curry cooking smell often does not dissipate until the kitchen has been scrubbed, kitchen appliances removed from the property, and the walls sealed and painted. As true Asian or Indian cooks already know, curry is best when the mixed spice ingredients are allowed to bloom before adding to the dish. 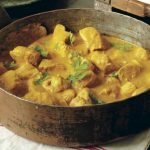 This is done by lightly frying and/or sautéing the curry ingredients like ginger root, cloves, and other commonly used spices. This powerfully scented grease splashes onto kitchen surfaces. The experts from All Odors Removed use a vapor system called TAVS™ along with other steps for complete odor removal without needing to seal or paint the walls. Some individuals are so bothered by these curry cooking odors that their eyes burn, and they experience headaches and/or trouble breathing. Realtors and landlords often cannot sell or rent their properties that retain a curry odor. Property owners don’t need to spend cash or time removing carpets, draperies, certain flooring and painted wall surfaces when they use our safe and effective TAVS™ process. 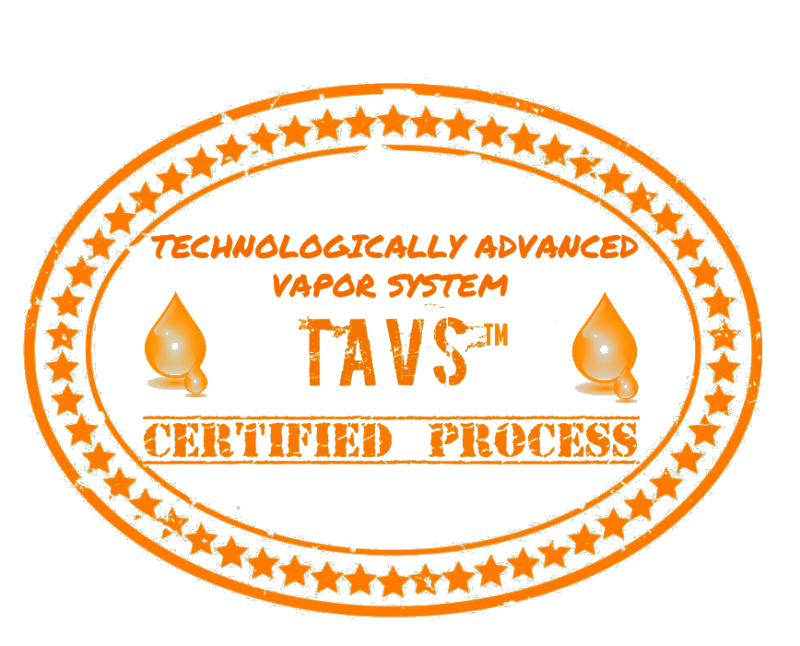 All Odors Removed aggressively eliminates pungent curry smells with our unique service known as TAVS™ (Technologically Advanced Vapor System). This state-of-the-art odor removal service effectively removes curry odors quickly and safely. Call us and the odor will be eliminated not masked!